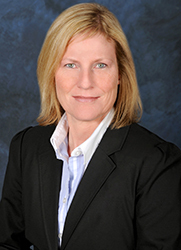 A veteran of the financial services industry since 1997, Anne is the organizational and practice manager of our team. She holds Series 7, 9, 10, 23, 53, 63 and 65 securities licenses. A graduate of The College of Charleston, Anne is originally from Richmond, Virginia, but has called the Low country home since she was a child. She is also a graduate of Leadership Charleston as well as past two-term president for a local group in Charleston, Women at Work. During her free time, Anne enjoys spending time with her family and friends, going to the beach, boating, running, gardening and traveling.